Klonopin (clonazepam) is a prescription sedative within the benzodiazepine family of drugs. These drugs act by binding to the GABA receptors in the brain, swiftly inducing feelings of calm and relaxation. Klonopin is used to treat anxiety disorder, seizure disorders, bipolar disorder, and Tourette’s syndrome by slowing down heart rate, reducing blood pressure, and calming emotional disturbance. As all benzodiazepines, Klonopin has a high potential for abuse and addiction. Both psychological and physical addiction can result when increased tolerance to the drug causes the individual to ramp up their dosage. Over time, brain structures become altered as the body compensates for the daily influx of the drug. Care should be taken when discontinuing the drug as a sudden onset of potentially dangerous withdrawal symptoms can ensue when stopping Klonopin suddenly. Because benzodiazepine withdrawal can be unpredictable, it is never advisable to attempt Klonopin detox alone. An in-home private detox nurse can help someone safely taper off the drug in the privacy of his or her home. 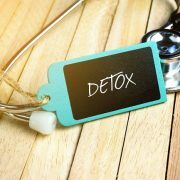 These detox specialists will monitor vital signs and withdrawal symptoms, providing medications and other remedies as needed to help minimize the discomforts of Klonopin detoxification. The benzodiazepine class of drugs is often used recreationally. Abuse of Klonopin can involve using the drug with other substances, such as opioids or alcohol, leading to dangerous overdoses. In fact, the government’s DAWN report reported over 61,000 emergency department visits in 2011 were attributed to Klonopin, and another 25,000 due to Klonopin with alcohol. Ongoing recreational abuse of this drug, or misuse of a prescription for Klonopin, can result in a chemical dependency. Breaking free of a benzodiazepine addiction takes time and patience, in addition to the need for addiction treatment for the drug-seeking behaviors and habit that has developed. To begin the recovery process, a medically supervised detox is always recommended. The availability of private detox nursing services has opened up the possibility for breaking free of a Klonopin addiction by offering discreet detox services in the home. 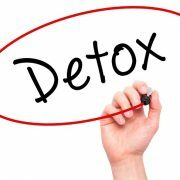 Facing detox is one of the most significant barriers to getting treatment for a benzodiazepine addiction. There is a fear of stigma, of being seen going into detox or recognized in a detox facility. People worry about their reputation being harmed, or their job being jeopardized if their substance use disorder is discovered. 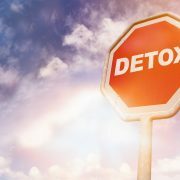 The in-home detox option offers the same, or superior, medical detox services found at a reputable detox facility, but provided within the safety and comfort of one’s home. The detox nurse and team is overseen by a physician, to whom the nurse will continually report progress to. The tapering schedule that is devised will help to avoid the dangers of stopping Klonopin suddenly. When approaching Klonopin detox it is imperative to understand that stopping Klonopin suddenly may result in very serious, even fatal, withdrawal symptoms and should only be undertaken under medical care. A physician who specializes in addiction recovery will create a tapering schedule that must be adhered to in order to avoid any serious physical or psychological withdrawal effects. The severity and duration of the withdrawal process will vary depending on the length of time the individual was dependent on Klonopin, their usual daily dosage, their health status, whether there is a polydrug addiction, and if there is a coexisting mental health disorder. All of these will influence the intensity of the detox process. Generally, when undertaken under a physician’s tapering schedule, the detox is completed in 7-10 days, however some symptoms will linger. 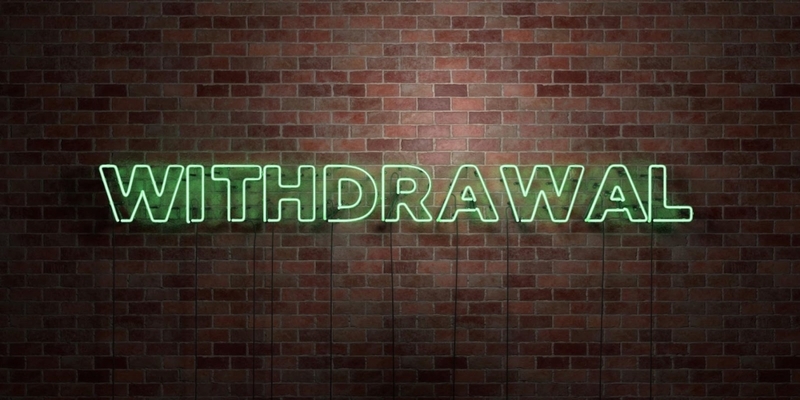 Due to the drug’s long half-life, the onset of withdrawal symptoms may not begin until 24 hours after the last dose. The first phase of the detox lasts 2-3 days and features rebound symptoms, such as insomnia and anxiety. The acute phase may last 3-5 days or longer, and is the phase in which the most intense withdrawal symptoms are experienced. 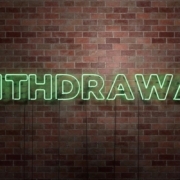 The late withdrawal phase features subsiding symptoms and lingering psychological effects. It is a mistake to believe that once detox is completed you no longer have a problem with drugs. Over time, a thought/behavior pattern evolved that started with a stressor and ended up with Klonopin abuse. This is now a learned, ingrained reflexive action that must be changed for recovery to be sustained. Addiction treatment can be obtained in an outpatient or inpatient setting and will involved an integrated program of various treatment elements that will help the individual make fundamental changes in the way they respond to stress. After rehab is completed, ongoing weekly outpatient therapy is a protective measure, along with adding stress-reduction practices into the daily routine. After completing Klonopin detox and receiving treatment for the addiction behaviors, an important part of aftercare involves incorporating stress management strategies into daily life. While one might have reflexively reached for the Klonopin prior to rehab, they now must learn how to cope better with triggers and stressors in recovery. Other helpful lifestyle practices to improve stress management include getting regular exercise, limiting caffeine, and eating a nutritious diet that is potassium rich foods, like avocado and bananas, fatty fish, like salmon, Swiss chard, whole grains, and dark chocolate. 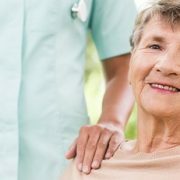 Kinkaid Private Care is a full-service concierge private nursing service provider that specializes in home detox nursing services. Many people are hesitant to enter a detox facility, worried about privacy concerns. This is an obstacle to beginning the recovery process for a Klonopin addiction, which must begin with the first step: detox. Kinkaid Private Care offers a safe alternative to a facility, ensuring total discretion and privacy while you detox in the comfort of your home. A doctor who specializes in addiction treatment will direct the tapering schedule, which will help avoid the risks involved with stopping Klonopin suddenly. For more information about our in-home detox services, please contact Kinkaid Private Care today at (877) 388-6373.